Nice tie in to your shoe post from Isla—adorable! Those shoes were so cute. I told natalie to make sure some little girl got them even if she got another more practical pair of shoes too. 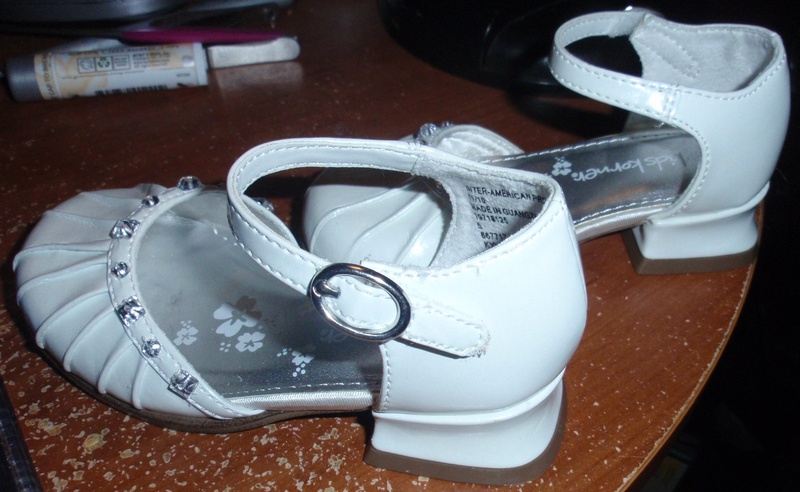 The perfect shoes for a baptism or a quince.